EM-5 flue gas analyzer is a self-developed gas analysis product for domestic and overseas environmental and industrial on-line monitoring online analysis. The analyzer is based on DOAS and chemometric algorithms PLS), able to measure SO2, NO, NO2, O2, NH3, CO, CO2, Cl2, O3, H2S, HCl, CH3I, etc.. With high accuracy and reliability, low operating costs, fast response time, wide measurement range and application fields, it has achieved even surpassed similar products home and abroad.It can be widely used in environmental online monitoring, industrial process control, safety monitoring, etc. 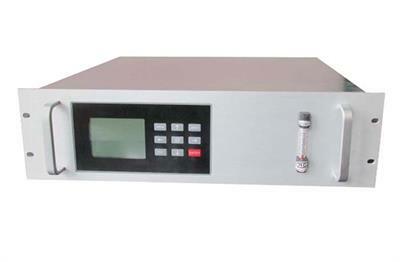 EM-5 flue gas analyzer (standard form) uses the long optical path UV DOAS technology. Its optical technology platform consists of light source, gas chamber, optical and spectroscopic (including diaphragm, holographic grating, linear array detector) and other optical components. 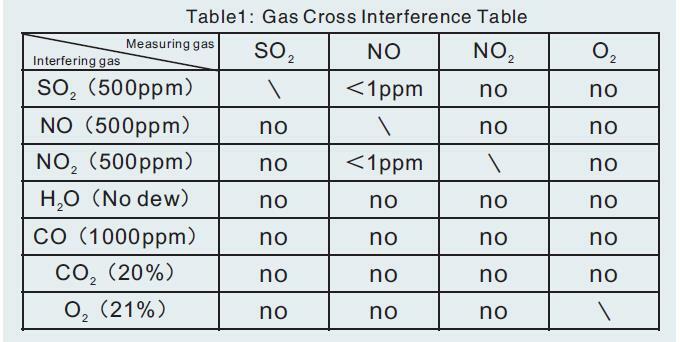 As shown in figure. Ultraviolet light is sent by the photosource through the optical window into gas chamber (optical path 0.25 meters) , and absorbed by the sample gas flow through the gas chamber. The light carrying sample absorption information gathers through lens coupled into the fiber and then transmits through the optical fiber into the spectrometer. After light splitting and photovoltaic conversion, absorption spectrum is obtained and analyzed to calculate the concentration of the related components in gas. ŸMethyl iodide analysis for the coal chemical industry. No reviews were found for ZETIAN - Model EM-5 - Flue Gas Analyzer. Be the first to review!